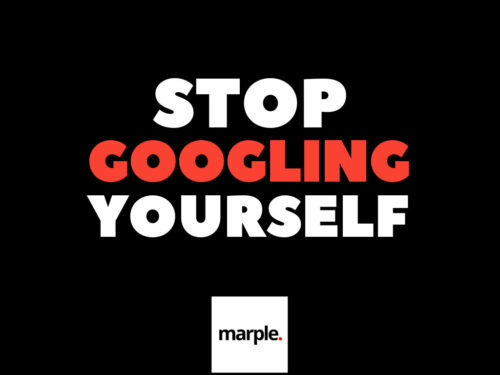 Marple is an app, which automatically googles your name or any other search phrase you choose and sends a notification when new content about you is available on Google. Your reputation’s front page isn’t your CV or social media profiles – it’s what pops up in a Google search. Can you afford not to know what others see when they search for you? Google Alerts won’t help you with this. Follow your name or name variants like “firstname lastname city”, your company name or any other search phrases. Google’s regular search, image search, and video search included. Claim results, mark them positive or negative and report malicious ones directly to Google for removal.